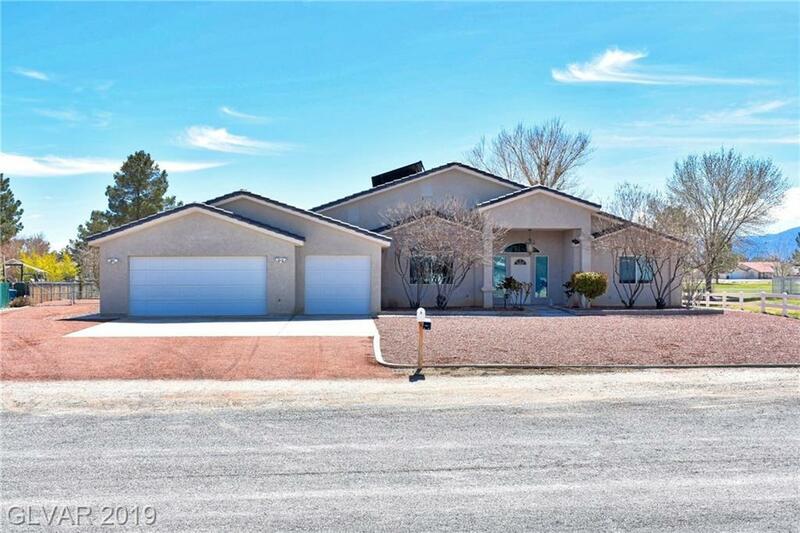 Golf Course home w/pond & mountain views! 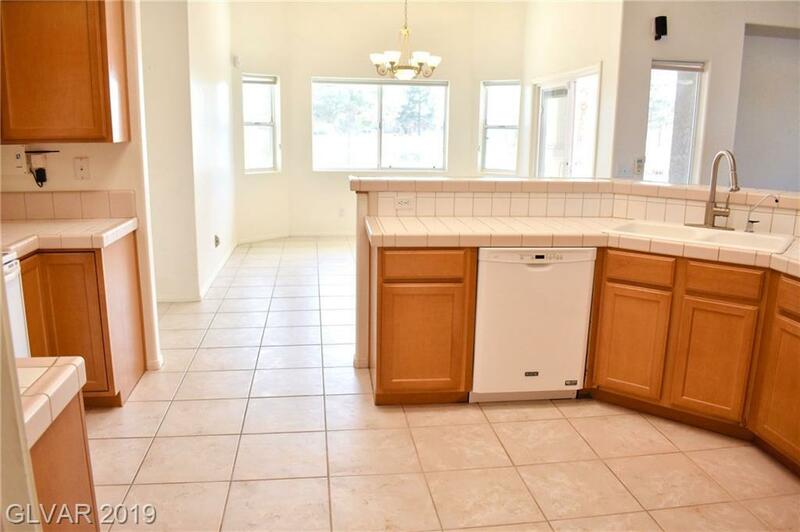 2,376 sqft home boasts vaulted ceilings, open kitchen w/eating nook & formal dining, 4 bed, 3 full baths, fireplace in living room, & extended covered patio. Master suite offers 5-piece bath, slider to patio, walk-in closet, & separate from guest bedrooms. 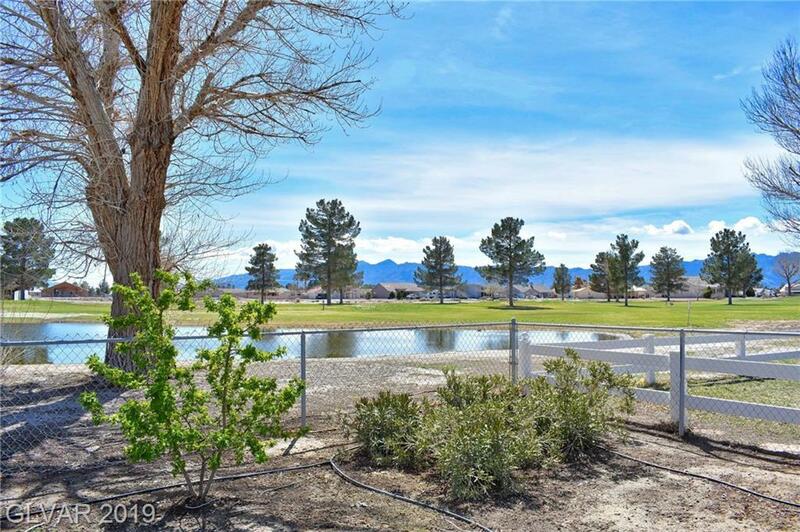 1/2 acre lot on Lakeview Executive Golf Course w/fully-fenced backyard, RV gate, & smart irrigation. 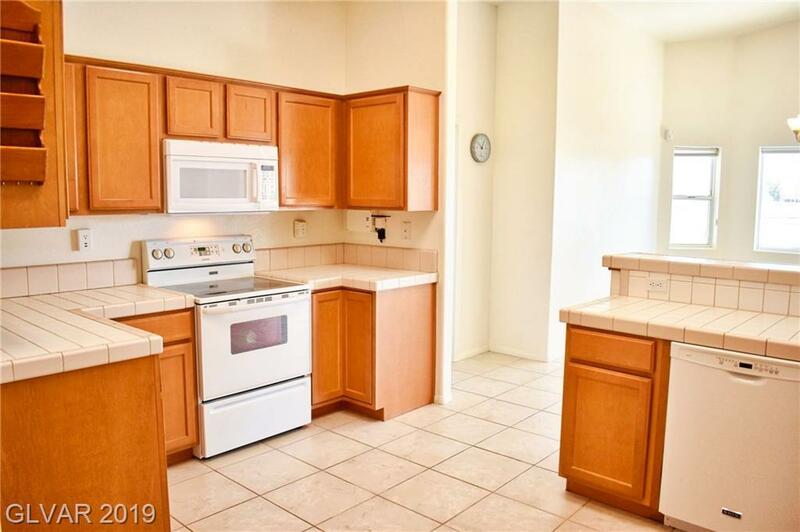 Close to local amenities, golf, winery, & Vegas!